It is for igniting wood, pellets, and other biomass fuels. Innovacera specialized in hot surface igniters. And we have many years experience. 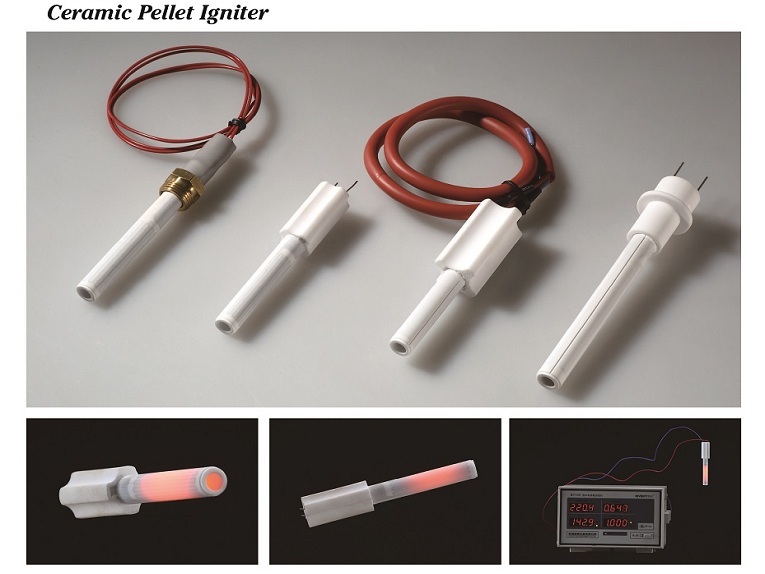 These advanced igniters are the best igniter for lighting pellet and biomass burners. The ceramic igniter is with considerably high temperature. It is about twice than traditional metal igniter. The ignition times are reduced to as little as 60s. It makes thme more economic. 3. Long life, testing to 100000 circles. 5. Ignite wood chips, split logs, coal briquettes and other biomass fuel. Don’t hesitate to contact with us for more details.